Here comes the role of Google My Business which puts you right on the search engine map as well as in organic results and Google+. This way Google My Business ensures you get located quickly irrespective of device used by visitor. 1. It promotes your business in organic search results ensuring extra exposure in comparison to competitors. 2. 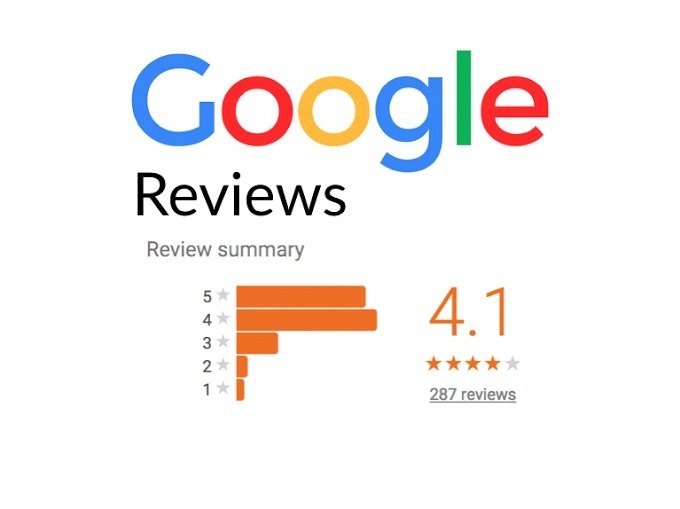 Google My Business Review feature let your loyal customers display their appreciation in form of star listing. A higher star listing improves click through rate and also let them share your content without making it look like a task. 3. Google My Business makes it earlier to share latest happenings about your company, marketing campaigns,company events and various how-to’s that to directly from it’s dashboard. 4. Google My Business analyse your efforts to reflect your success rate based on various parameters giving you clear and crisp image of visitors engagement rate in full detail including bounce rate, number of links clicked or amount of time spent on particular page. You can filter these based on different demographics. 5. One of the best form of engagement is a Video which makes your YouTube channel rank high in terms of digital marketing. Google My Business dashboard understands this as well hence make sure instant snapshot of your YouTube channel statistics is available to you to analyze determining parameters likes clicks, visits and views. It also provide easy access to YouTube Channel. 1. Google Maps– A lot many users keep browsing for a service related to your business so googling with relevant keywords lets them access your business information like name, contact information, hours of operation, driving directions and other important info you post. 2. Your Google+ page allows you to let your potential customers not only to look at appealing photos of your business, but also take a virtual tour of your establishment. The more information you continue to share on your account, the higher you will rank in the Google search engine. 3. Google Knowledge Graph allows you link your social media profiles from FaceBook, Instagram, Twitter and Pinterest to the links section of your Google+ profile and get some link authority that to from Google. 4. A tablet, a desktop computer, or a smartphone, your potential visitors can readily access your business info on all possible gadgets available. 5. Google My Business dashboard smoothly lets you manage and update your business information at one central location. 6. Update your business at about section of your Google+ profile. This introduction content will end up being used by Google as your page’s meta description when it shows up in the search results. 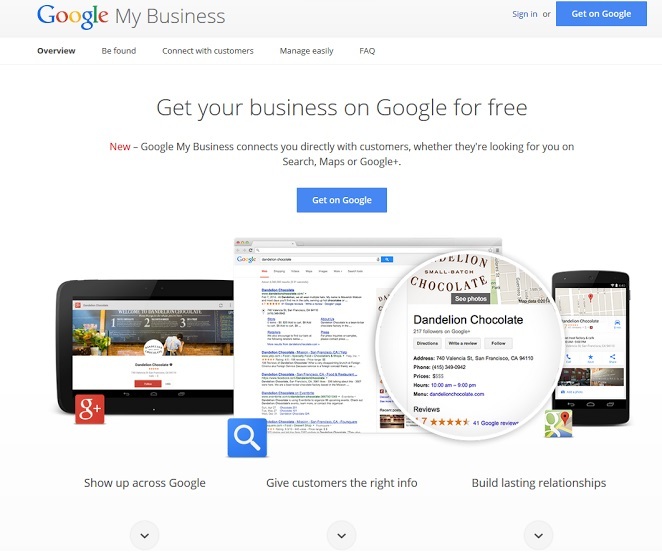 Google My Business connects Search, Maps and Google+ in order to help users find businesses online. Integration of these three services enables you to boost your online visibility. But, story doesn’t ends here. There is a lot in the bucket and you will need an expert to explore it for you. You just need to contact us and our expert will respond back shortly with the best solution.